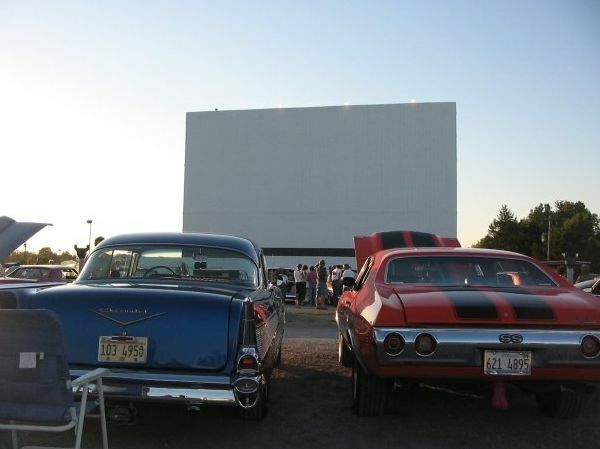 Please enjoy our list of drive-in movie theaters in Illinois. 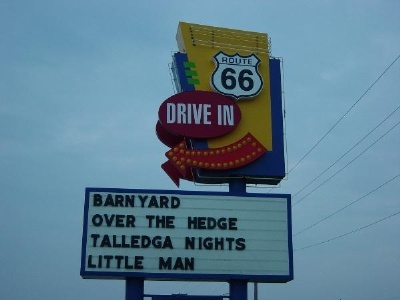 The Blue Moonlight Drive-In Theatre opened in 1948, closed in 1980, and then reopened again in 2005. 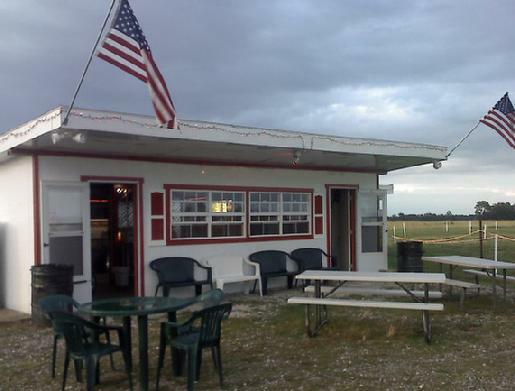 They offer a full sit-down mean with a full grill, serving tenderloins and other food. 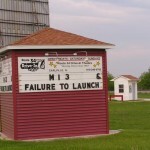 Their website has not been updated, so you will need to call for showtimes. 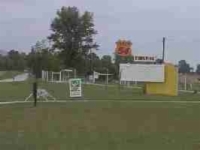 The Clark 54 Drive-In Theatre provides a double feature Friday and Saturday nights. 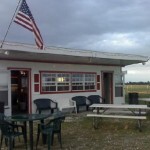 They provide a full concession stand including hotdogs and hamburgers, and pride themselves on providing a friendly environment, especially for children. Founded in 1953, the Fairview Drive in Theater continues to show a double feature every Friday through Sunday during the summer season. 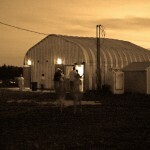 Their concessions include full dinner basket specials and half-priced drink refills. 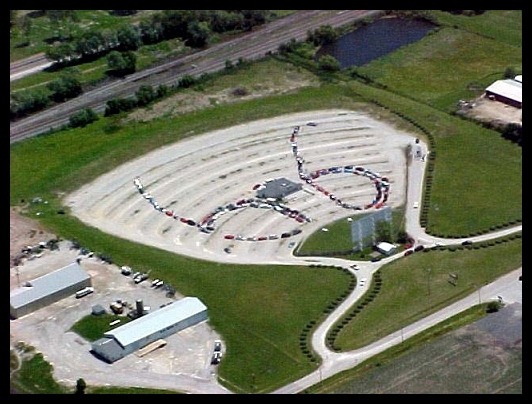 The Galva Autovue has one of the lowest admission prices in the country at $3 per person. They show a single first-run movie on Friday and Saturday nights on each of two screens. In order to recoup the costs of their low ticket prices, they ask that patrons not bring their own food. 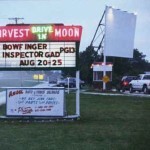 The Harvest Moon Drive In has two screens, each showing a single movie on weekends from Friday to Sunday. 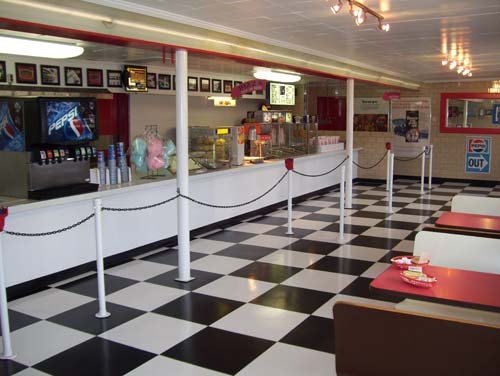 For concessions, they have a special burger barn that runs on Friday and Saturday night. The theater is especially dedicated to environmentalism, using LED and solar technology. 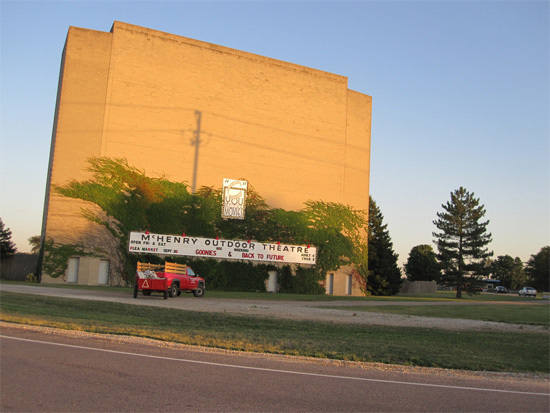 Located on historic Route 66, Litchfield Skyview Drive In provides double features every weekend of first-run movies and is one of two theaters in Illinois with the same name. They have a full concession stand including pizza, hotdogs and hamburgers. 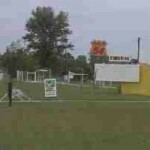 They also host classic car shows from time to time. 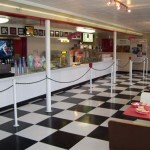 The Midway Drive-In and Diner combines a full diner with their movies, serving dinner and allowing you to bring those dinners to your car. 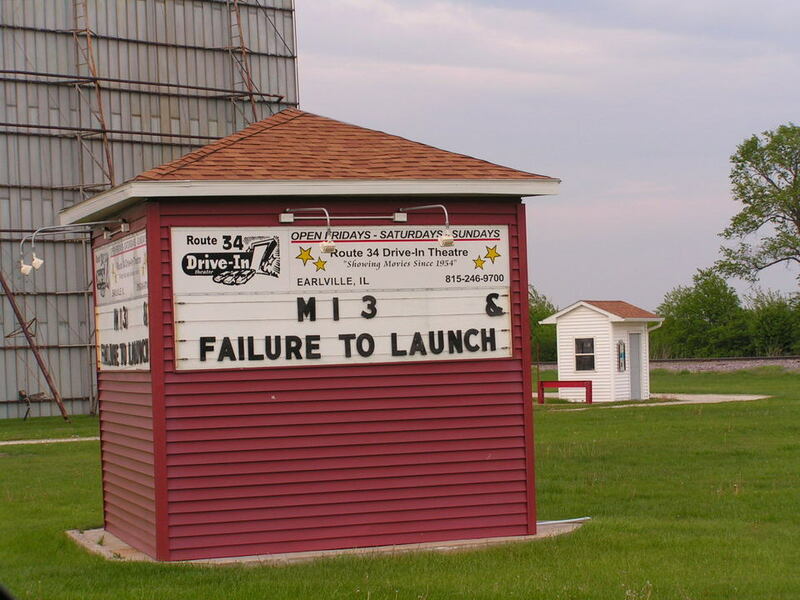 In addition, the Midway shows more films than is typical. While they show double features Friday and Saturday, they show triple features on Sunday. They also have special movie marathons of four movies from time to time. Note that they do not allow outside food. 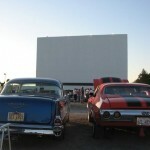 The Route 34 Drive In shows a double feature every Friday, Saturday and Sunday night. Unlike many drive in theaters, they make a point of using real butter on their popcorn. 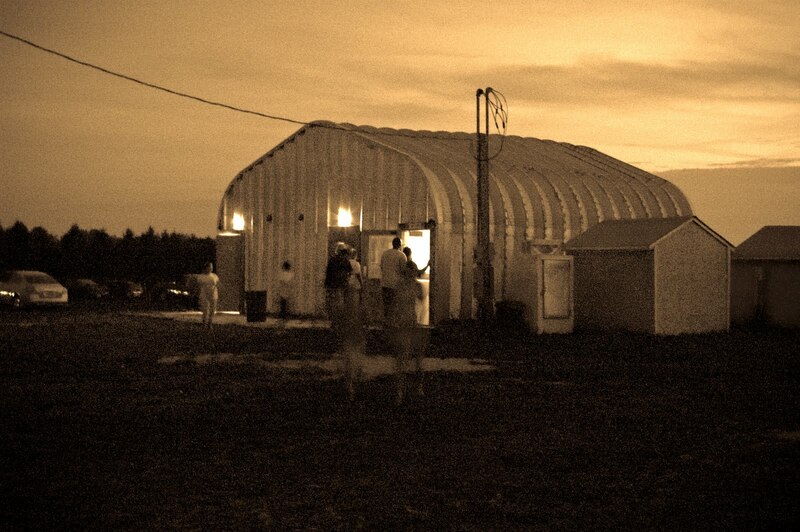 Note that glass bottles are not permitted in the drive-in. 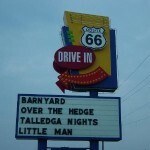 The Route 66 Drive In provides a traditional drive-in experience on the historic Route 66. They show movies nightly from Memorial Day weekend to Labor Day Weekend. They have a playground for children before the movie starts, and they do not allow pets. 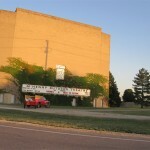 The Skyview Drive-In Theatre dates back to 1949, when it provided a single screen for patrons, and is one of two drive-ins in Illinois with the same name. 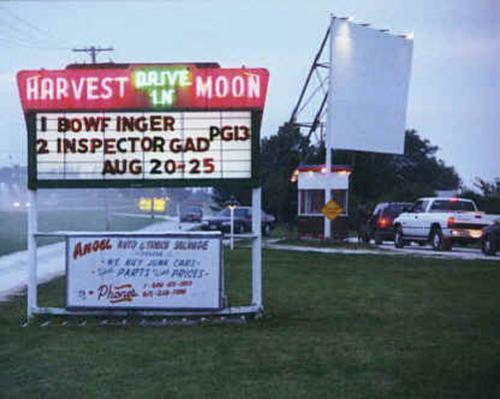 In 1982, the drive-in added a second screen, and now shows two double features every night during the summer peak and on weekends during the off-peak. 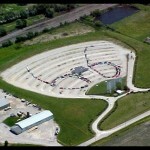 They have special events like Classic Car nights and Bring Your Dog Nights.